Replacement Coil Heads for the iSmoka BCC Mega and Mini Tank. 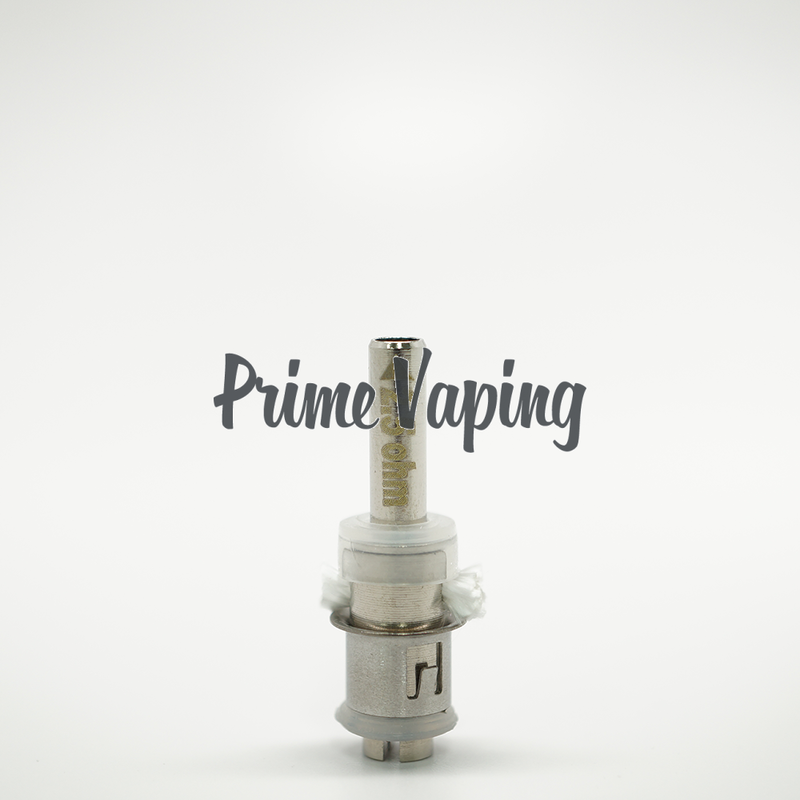 We have only the 2.5 ohm coils. Sold as single head. 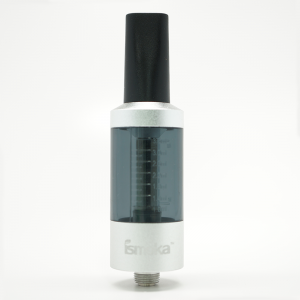 This is for 1 (one) replacement iSmoka BCC Mega / Mini Tank "Coil" ONLY. 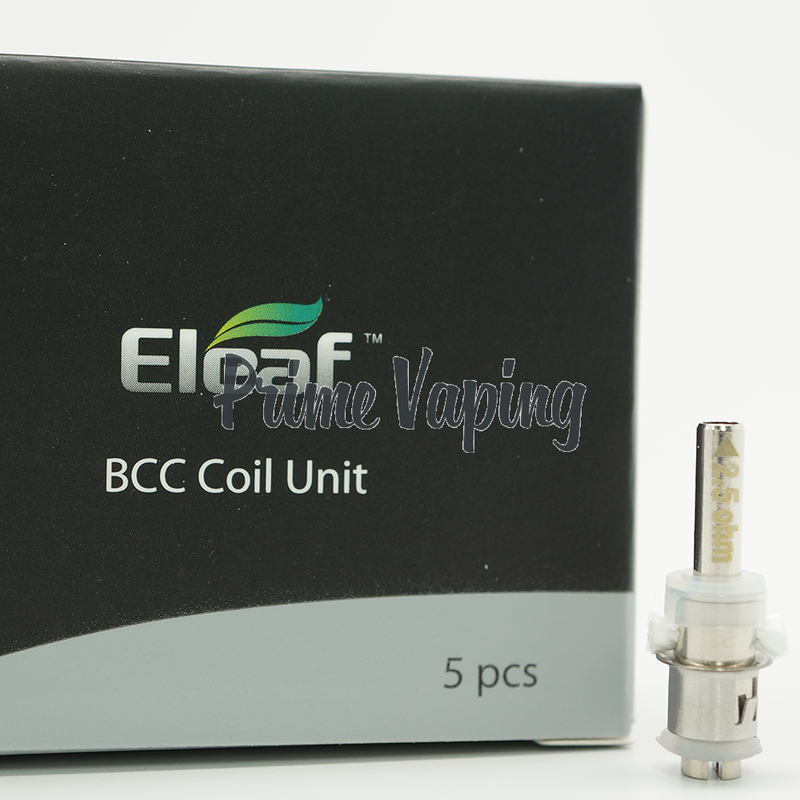 iSmoka / Eleaf BCC Replacement Coil: has a DOA (Dead On Arrival) warranty and is nonreturnable due to sterilization purposes. 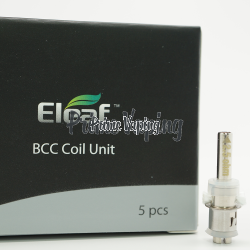 If your iSmoka / Eleaf BCC Replacement Coil dies the day you get it, assuming the specs on your battery were properly set for the hardware you must email us the day you received your package or the day after in order to receive a replacement.